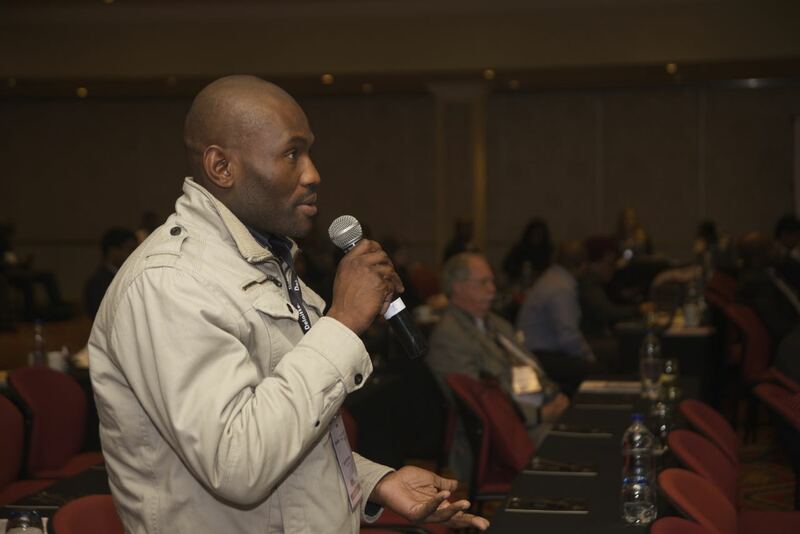 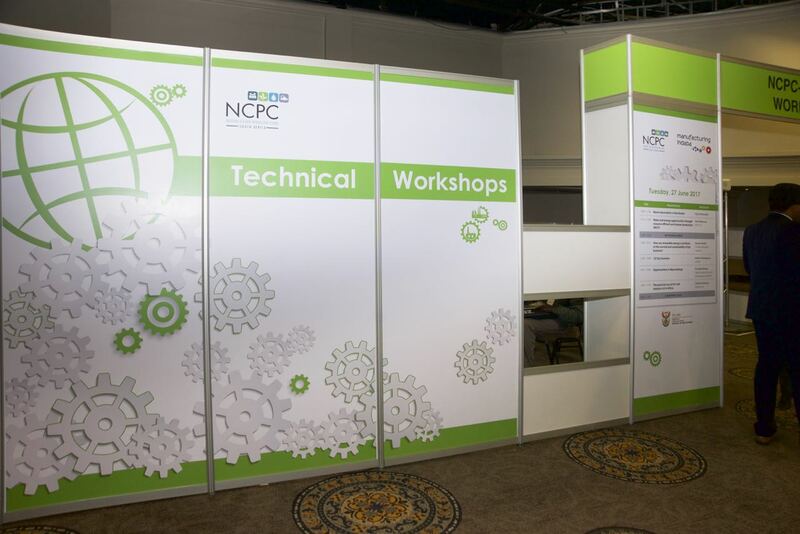 The annual Manufacturing Indaba provides a platform for international and local industry players in manufacturing to discuss challenges and to share examples and solutions. 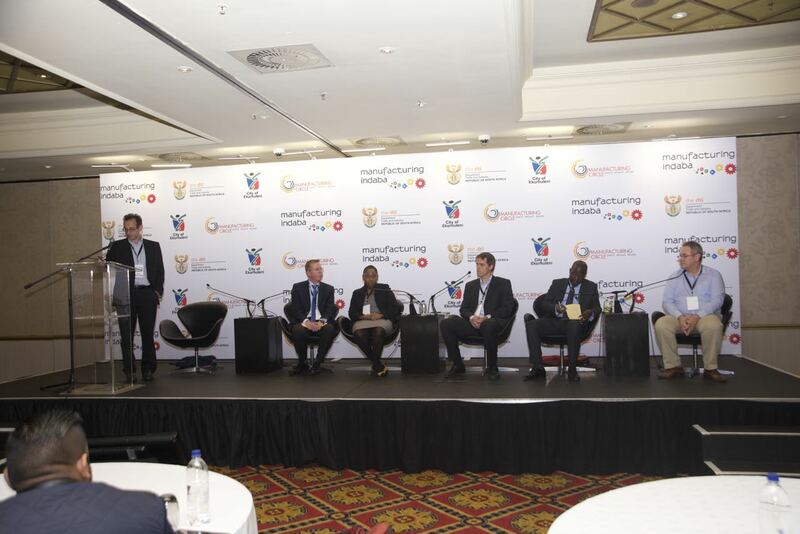 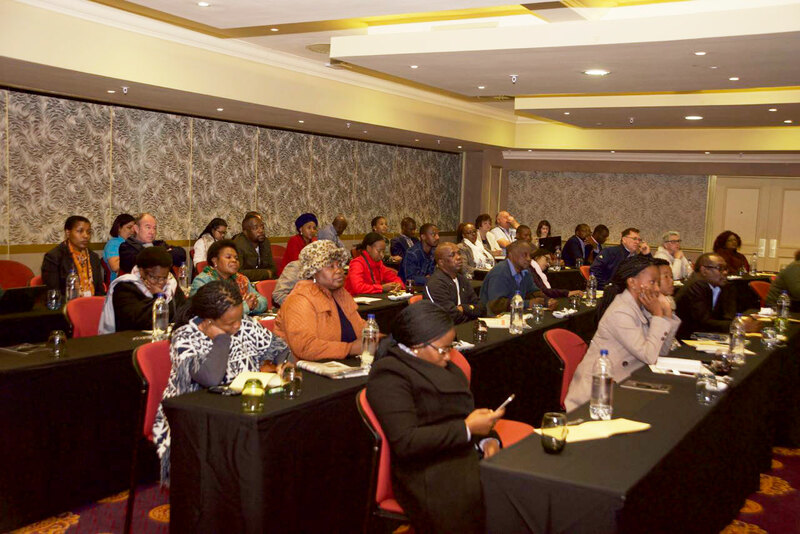 Some of the 2017 Manufacturing Indaba conference discussions focused on supporting local industry and creating a demand for local goods, contributing to the manufacturing value chain, skills improvement, and initiatives that can assist in moving Africa towards a more advanced manufacturing industry. 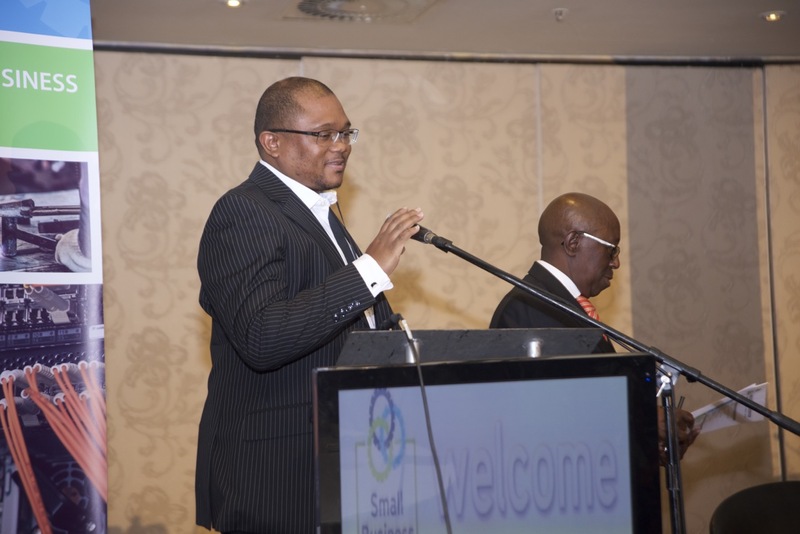 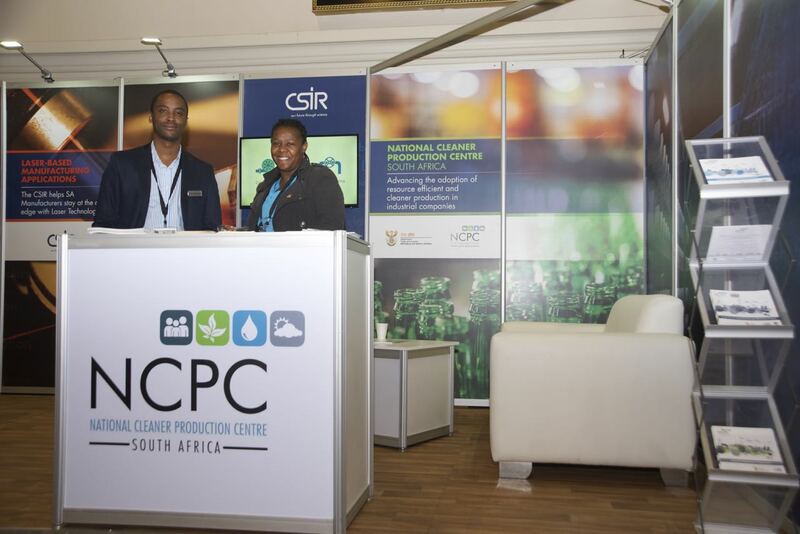 industry specialists say about Manufacturing our Future in Africa. 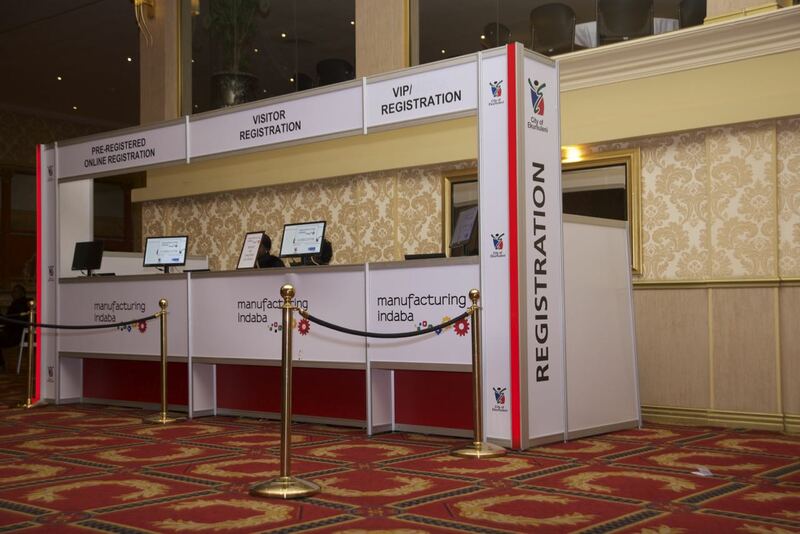 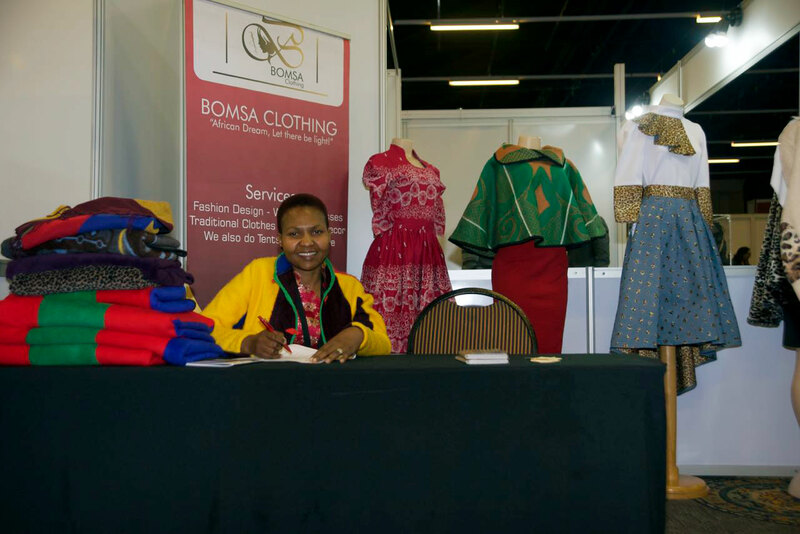 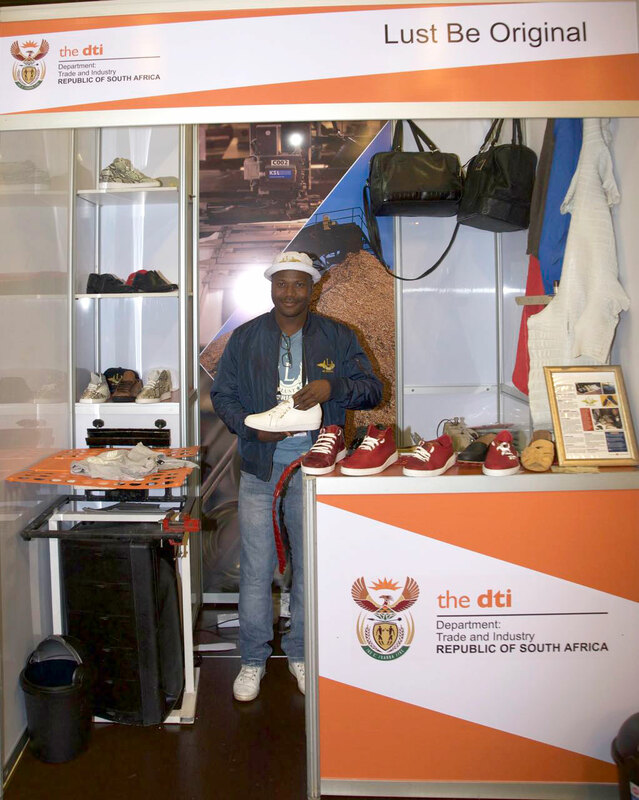 The 5th edition of the Manufacturing Indaba will be hosted at the Sandton Convention Centre in Johannesburg on the 19th and 20th of June 2018, and will take place with the joint support and strategic partnership of the Department of Trade and Industry (the dti) and the Manufacturing Circle, a corporate association of private sector manufacturers.